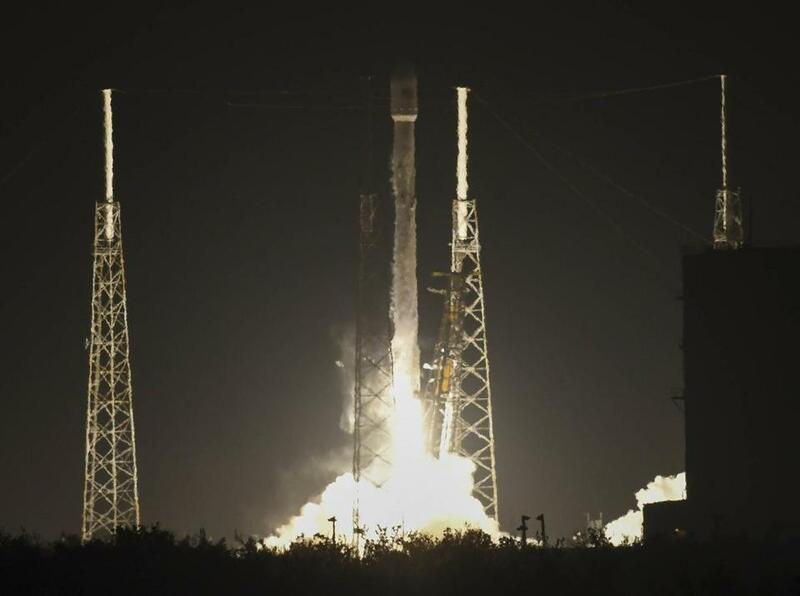 The SpaceX rocket launched Saturday from Cape Canaveral, Fla.
CAPE CANAVERAL, Fla. — SpaceX defended its rocket performance during the weekend launch of a secret US satellite, responding Tuesday to media reports that the satellite codenamed Zuma was lost. Northrop Grumman — which provided the satellite for an undisclosed US government entity — said it cannot comment on classified missions. 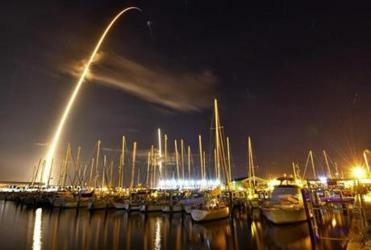 The company chose SpaceX as the launch provider, noting late last year that it took ‘‘great care to ensure the most affordable and lowest risk scenario for Zuma.’’ The name refers to a Malibu beach in Southern California. This was SpaceX’ s third classified mission for the US government, a lucrative customer. It was so shrouded in secrecy that the sponsoring government agency was not even identified, as is usually the case. Questions remain about the fate of the classified payload and whether the mission was a success. SpaceX’s new, powerful rocket, the Falcon Heavy, was at its launch pad at NASA’s Kennedy Space Center on Tuesday, awaiting an engine test-firing sometime this week. The California company aims to launch the new rocket by month’s end, making its debut with chief executive Elon Musk’s own personal Tesla Roadster on board. Another Falcon 9, meanwhile, is scheduled to fly in three weeks with a communication satellite for Luxembourg.